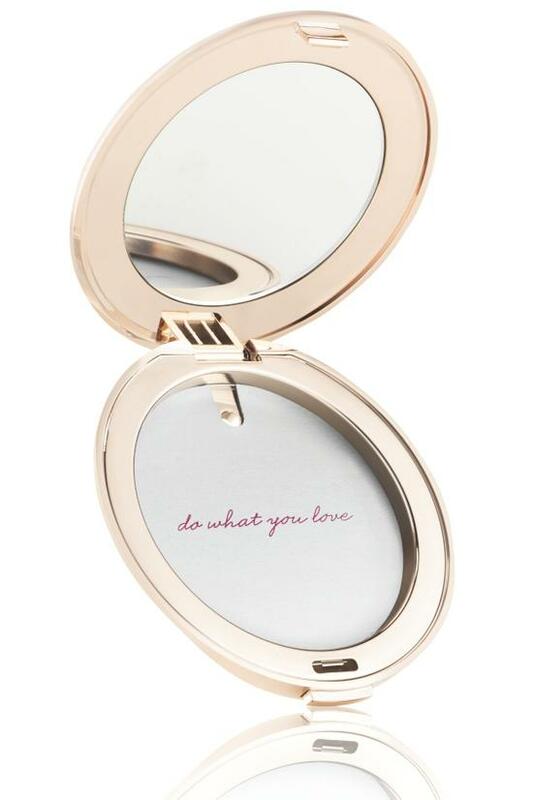 Designed to hold jane iredale's PurePressed® Base Mineral Foundation and can also be used with jane iredale So-Bronze and Bronzer Refills, this refillable compact reduces waste in sleek, fabulous style. Made of recyclable, eco-friendly materials. 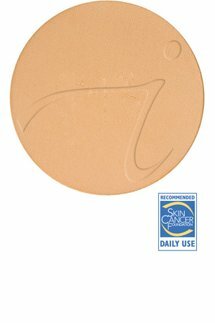 Insert your favorite pure pressed base in compact. To replace pure pressed base: insert pin on bottom of compact and push old base pan out. Insert new refill.